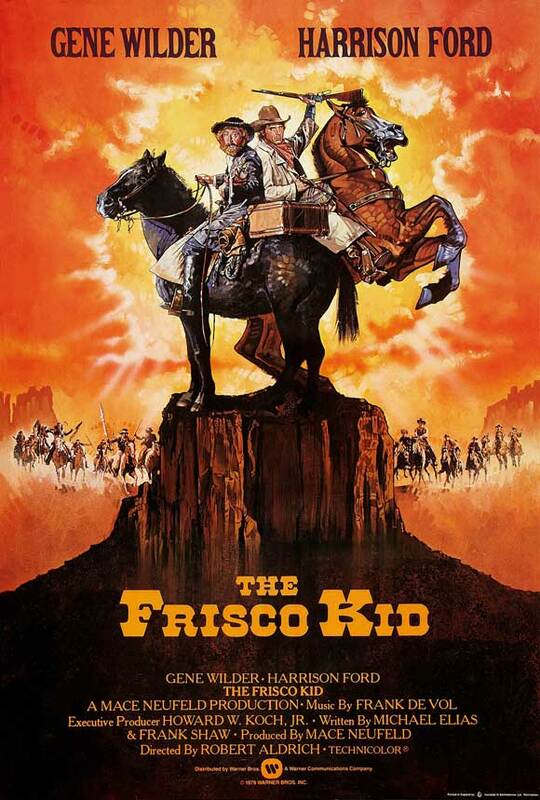 Movie for July is The Frisco Kid with a traditional USA meal! "An old fashioned Texas BBQ". As always, food will be prepared by Rabbi Sternfield.